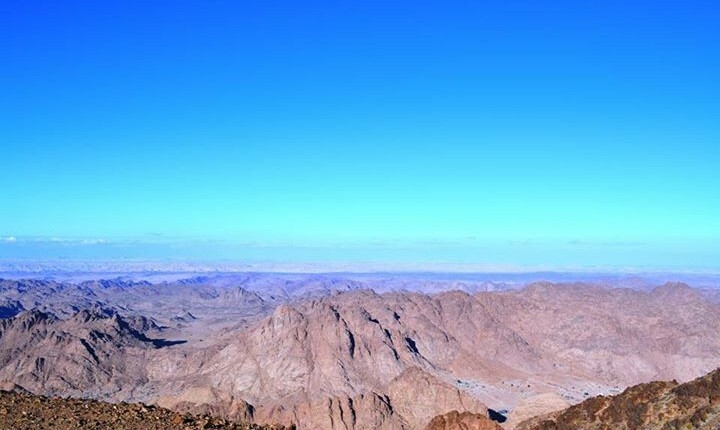 The government invested EGP 3.8bn in the Sinai Peninsula during the first half of FY 2015/2016, the Sinai Development Agency stated. The agency added that 32% of the projects have been fully implemented, according to the state-owned MENA news agency. The Egyptian cabinet has overseen the management of the Sinai Development Agency since it was established in 2012. The agency has implemented development programmes, including the establishment of a free investment zone and the construction of residential complexes, agriculture projects, and water treatment plants. In December 2015, Egypt proposed development projects in the Sinai Peninsula at the cost of $1.5bn to Arab development institutions. Chairman of KFAED Abdulwahab Al-Bader said that the fund will finance projects worth at least $900m over the next three years. 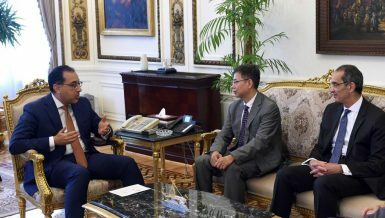 He expects that the funds will arrive in Egypt within less than two years. Sinai is considered a vital and strategic region for Egypt and a priority in its national security agenda. The situation in the region has raised alarms over the past two years due to the surge in militant activity and the increasing number of operations targeting security personnel and facilities in Al-Arish, Rafah, and Sheikh Zuweid. The Egyptian Ministry of Housing planned for 15 development communities in North Sinai in 2015 at the cost of EGP 16m. It is currently developing 140 acres, while an additional 120 acres are expected to be developed. President Abdel Fattah Al-Sisi issued a decree in August 2015 amending a number of provisions of law 14/2012 regarding the full development of Sinai. Ten articles were replaced, with the purpose of avoiding the involvement of state institutions in any legal disputes with investors who made legal contracts prior to the adoption of the law in early 2012. The law stipulates that ownership of land and real estate in the region can only be held by Egyptian citizenship with Egyptian parents. Juridical persons whose capital is owned entirely by Egyptian citizens are also entitled to own land and real estate in the region. The law further authorises Egyptians holding dual-citizenship and foreigner national to own buildings in the region without owning the land on which they are built. It also grants the right of usufruct to non-Egyptians for residential purposes for a period that does not exceed 50 years.